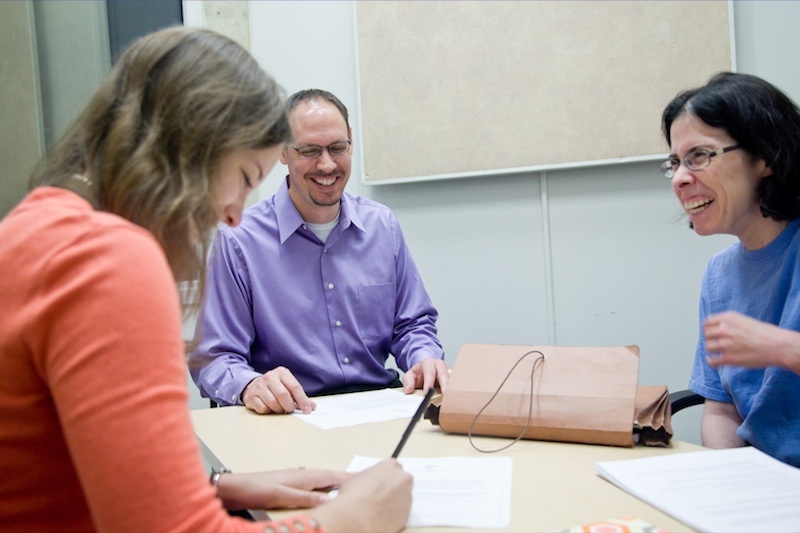 The Communication Research Registry connects individuals and families with research study opportunities at Northwestern University. To do this, the Communication Research Registry maintains a confidential database of information about individuals and families who are interested in participating in research. Our goals are to provide individuals and families with access to research opportunities in their community and to support cutting edge research on human communication and development. If you have any questions, please call registry coordinator Stephanie Crawford at 855-354-3273 or email her at commresearchregistry@northwestern.edu.